A haircutter that is equally at home in the barbershop, salon or the household. It is certainly robust enough for professional use, but a bit bulky and heavy, though that does give it a more credible professional durability. It has a very powerful V5000 motor, which can cut through even the thickest and wet hair with consummate ease. 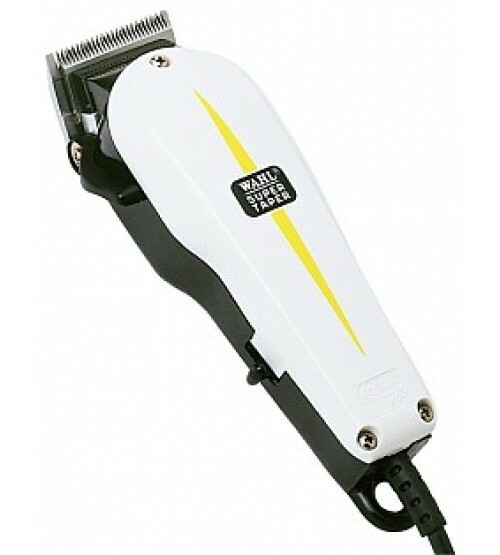 Probably due to its bulky casing there is also much less vibration and noise that with other clippers. This means a much more controlled and precise cut is possible as the blades are more manageable. The ergonomically designed grip fits nicely into the hand making it feel balanced and well-made feel.